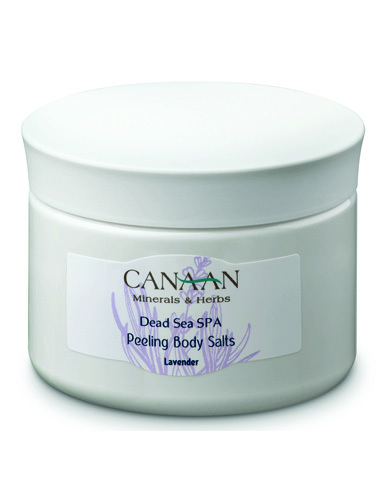 The Peeling Body Salts from Canaan is a beauty product that provides you with a relaxing and pleasant bath that gives off excellent effects on your skin. The Canaan Peeling Body Salt is made to relax and soothe your tense and aching body since the product is made of highly essential and natural ingredients that work exquisitely to revitalize your body and soul. 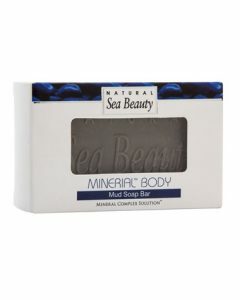 The body salt comes in different aromas namely vanilla, lavender, and a mixture of mango with peach. 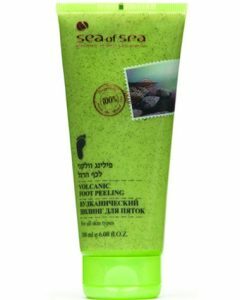 The Peeling Body Salt from Canaan is infused with outstanding ingredients which include the CSE Complex from the brand which makes it an even more powerfully effective product that suits your skin perfectly. 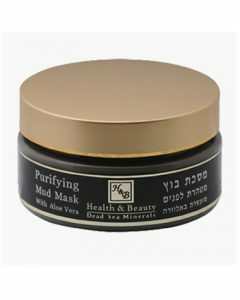 The salt coming from the Dead Sea has long been used for health and wellness, and it is also used mainly to treat a variety of skin disorders; moreover, this also helps detoxify your body to avoid or prevent illnesses from attacking your immune system. 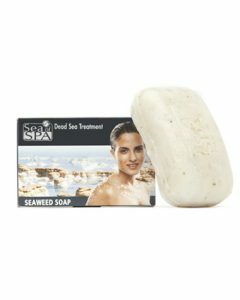 The various benefits of the Dead Sea salt is that it has anti-aging benefits, it helps improve blood circulation, relieves the skin from eczema and psoriasis, as well as other types of skin issues. 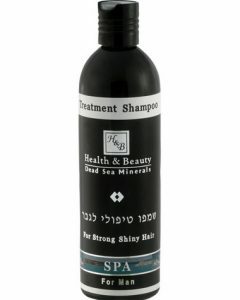 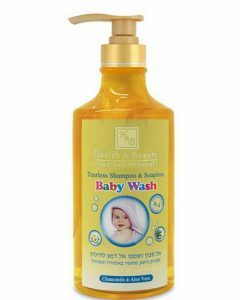 Since this magnificent bath creation from Canaan is enriched with all the perfect minerals and nutrients from the Dead Sea, you can expect that the product is powerfully excellent when it comes to gently removing Dead Skin cells while it smooths out the skins surface to make it silky and soft to the touch. 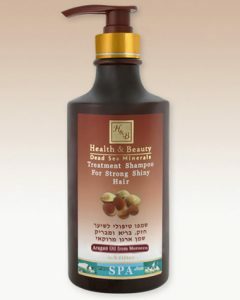 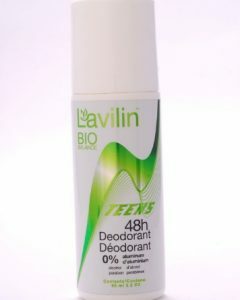 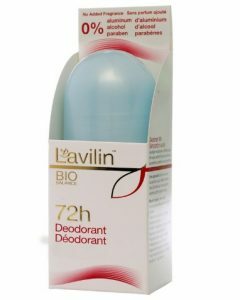 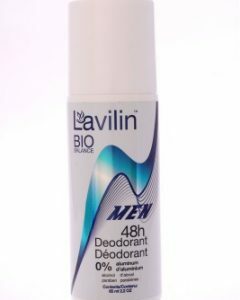 Furthermore, the product also works by fortifying blood flow that provides freshness and vibrance to your skin. 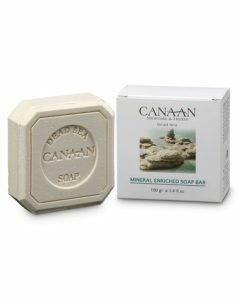 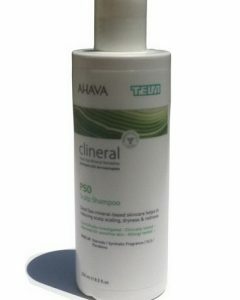 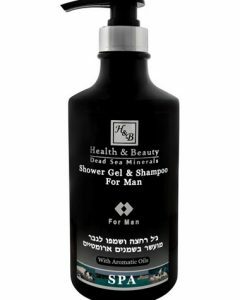 Another great thing about this beauty product from Canaan is that it also soothes the mind and senses with its perfect aroma.